Saw this and thought it was interesting. What do you guys think about it? I'm happy to be getting a not so cheap figure now for a reasonable price! Manga Color Piccolo is with the yellow colored things on his arms, and the light purple. These morons used the wrong picture. This is what you are talking about, but yes. Pink arms and blue sash. This is good news for anyone who missed the first release. No, monolithic, eddieranger is saying that Piccolo is the second figure with anime colors from SDCC 2013. 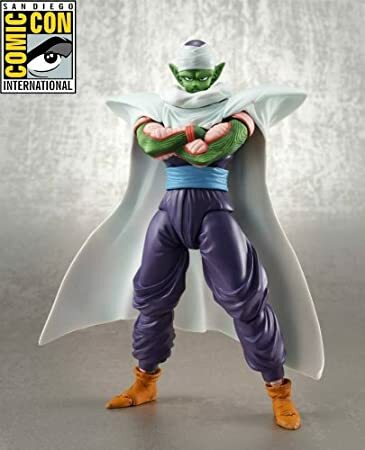 The manga Piccolo is the first release with yellow arms and a red sash, not SDCC.